Here is the ALDHA citizen's guide, so to speak, on ways in which members can become more fully active in our organization. It is the premier event of our program year and, like any other activity that attracts several hundred people, it requires a host of volunteers. We need help with workshops, registration, the hiker fair, campground coordination, signs, etc., both in the months leading up to the weekend and during the weekend itself. We always need help organizing work trips, either tied in with the Gathering or held at other times during the year. 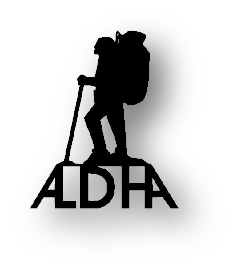 This is a great way to give back to the trail while also helping to spread the word about ALDHA. 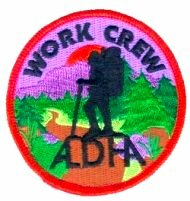 Participants are entitled to a free Work Crew patch, as seen below. Lots of people are needed to keep tabs on services, relos and other changes that confront every year's batch of thru-hikers. Help make the Appalachian Trail Thru-Hikers' Companion the premier guidebook on the A.T. Adopt a section and keep tabs on it! ALDHA Care is one of our newest and most successful programs. 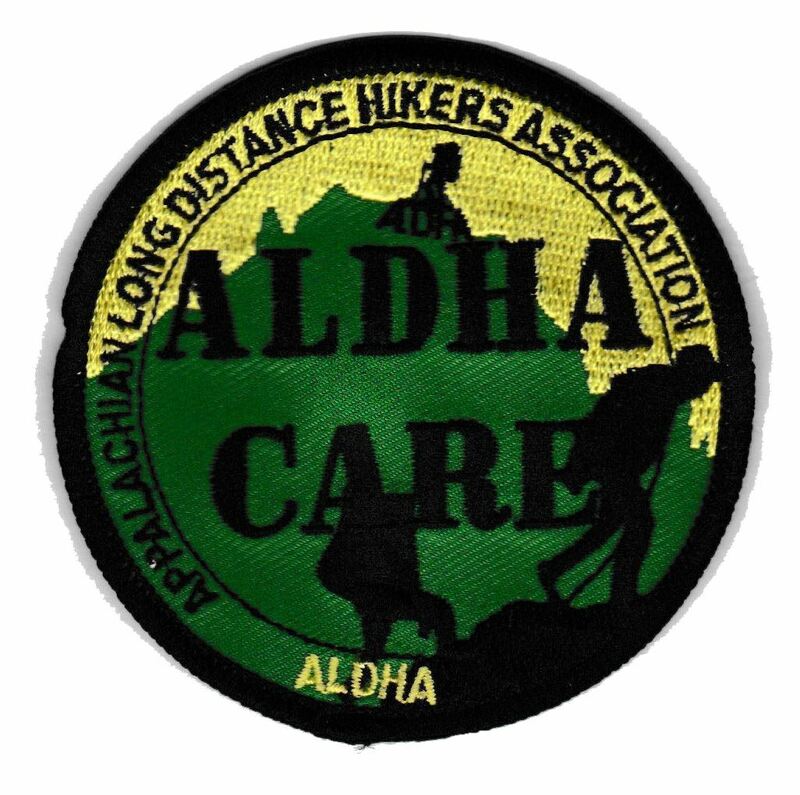 The ALDHA Care Program will provide assistance to low cost and donation only hostels along the Appalachian Trail. Assistance to these service providers will be made available via logistical support, organized maintenance/cleaning events, and by helping with day to day operations during the peak hiking season. Annually, scores of Appalachian Trail hikers go missing or become lost. 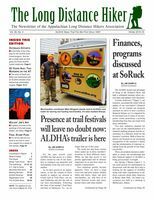 Most of these issues are rapidly resolved either by self-rescue, first responders, or through involvement of local Search and Rescue resources. However, there are cases where hikers are not found in a timely manner, found deceased, or cases remain unresolved. This is where ALDHA SAR comes in. Want to share your thoughts about long-distance hiking? 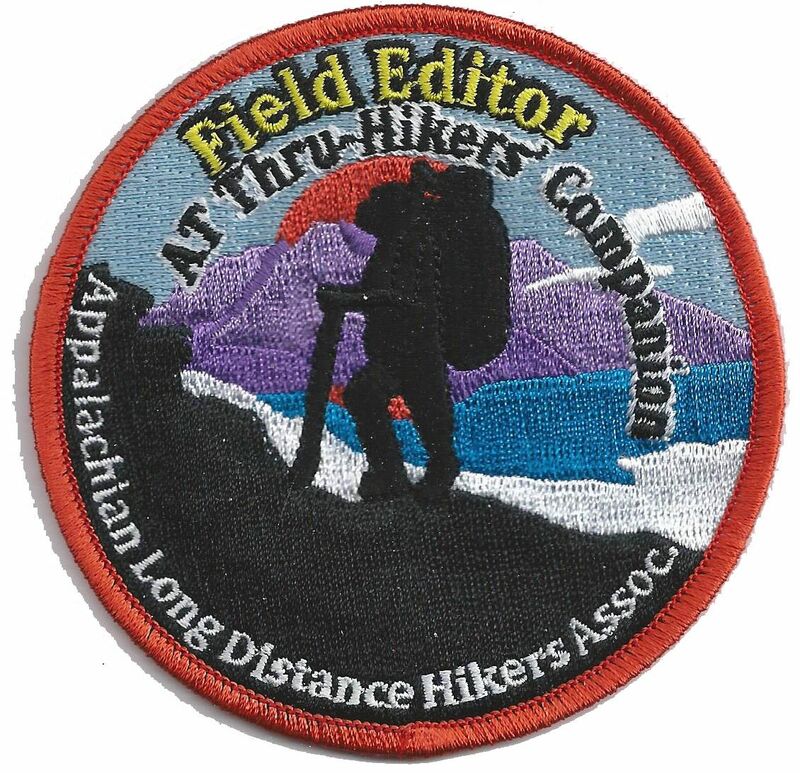 Consider writing an essay for publication in the newsletter, The Long Distance Hiker, accompanied by a photo that would look great in black and white. Help keep this publication fun, vibrant and inviting. 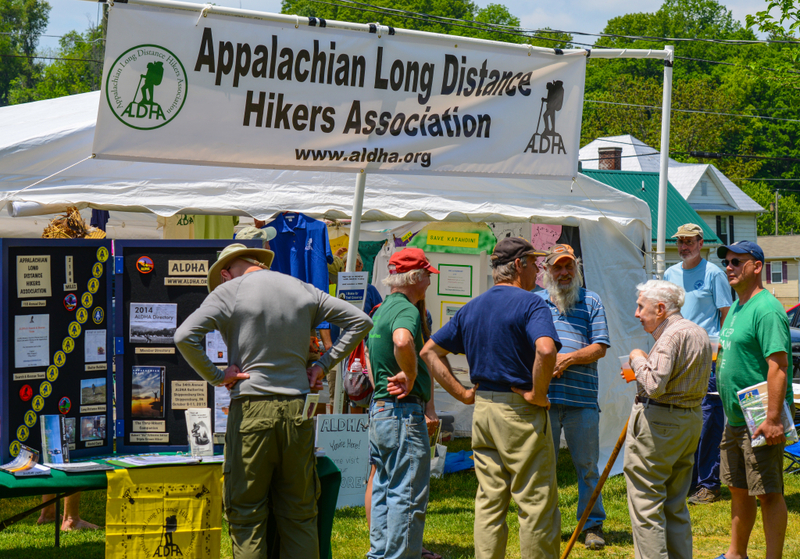 Photos from ALDHA events like Trail Days and the Gathering look great in color, and the website is a great place to show them off. Or consider writing something for the home page about the Gathering, a work trip or some other ALDHA-related event.